New Performers Added to Festival Line-Up! At Tower Records-Nemuri Haru, Monari Wakita and at Laforet Harajuku-Noah Sato, Yoshiaki and Michi! 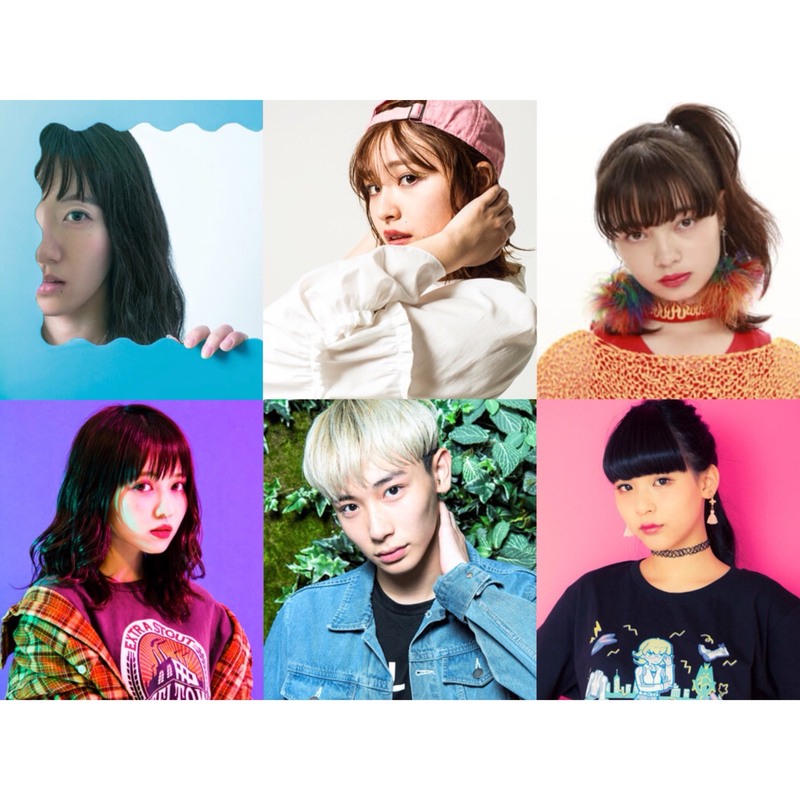 The MOSHI MOSHI NIPPON Executive Committee will hold the country’s biggest inbound event for promoting Japanese pop culture to the world, “MOSHI MOSHI NIPPON FESTIVAL 2018 in SHIBUYA,” across the areas of Shibuya and Harajuku on Saturday March 24 and Sunday March 25. New artists have been added to the event line-up as well as their performing dates. Registration for the event is also now open. Those who register for the festival will receive an original bag as thanks. This year’s MOSHI MOSHI NIPPON FESTIVAL will take place in four main locations. Here are the artists set to the perform as well as the content and activities to be held at each location. 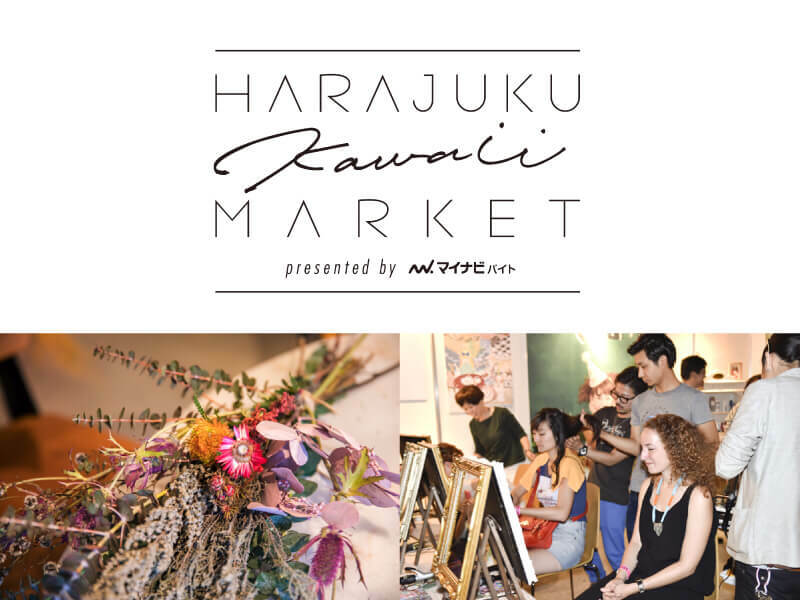 Themed on the concept of “Find Japan’s Kawaii♡,” you will turn into a kawaii girl in this area simply by turning up with a selection of fashion, beauty, fortune-telling, DIY and more. Three additional performers have been added to the festival’s line-up. They include Noah Sato, Yoshiaki and Michi. 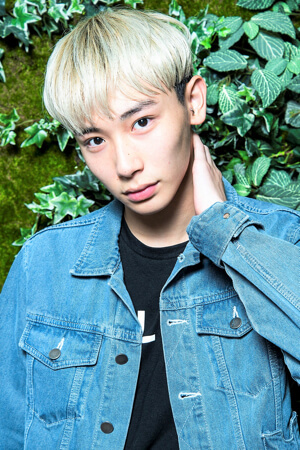 Noah Satou will join model Ren Koseki on stage to introduce their recommended spring cosmetics. The two of them use a lot of cosmetics as seen in their online videos where they test them out, so they are set to showcase their recommended products. Yoshiaki and Michi will feature on stage with Youtuber Megane, whose appearance has already been announced. The three of them will host a talk show discussing their private lives as popular models and Youtuber respectively. 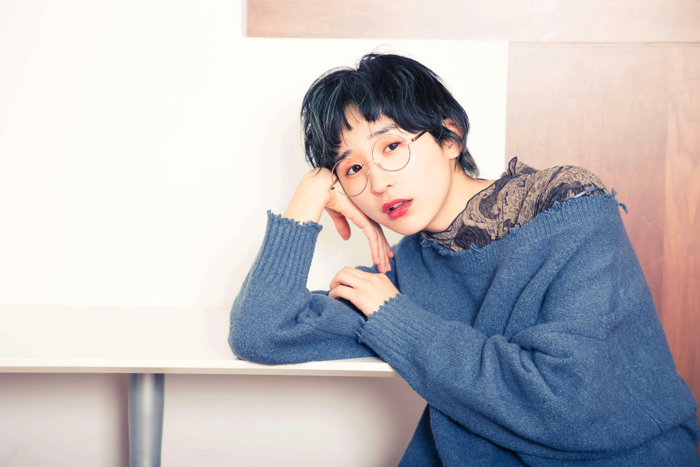 It has also been announced that Megane , Yoshiaki and Michi will join the flea market where personal items of the on-stage performers will be sold, including Natsume Mito, whose appearance has become the talk of the town. Expect to see an array of items from the performers you can’t buy anywhere else. Performing artists added to the line-up include Nemuri Haru and Monari Wakita. 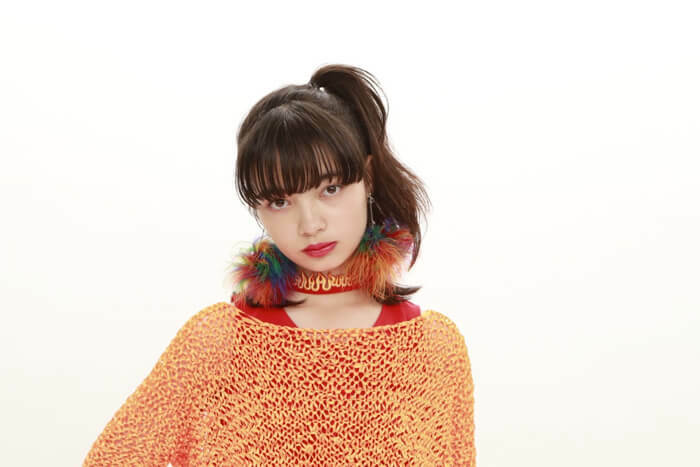 They will appear on the “Live Natalie meets MOSHI MOSHI NIPPON” stage which features a list of artists chosen by Natalie Music, Japan’s number one music news site, that best represents the concept behind the MOSHI MOSHI NIPPON Project. 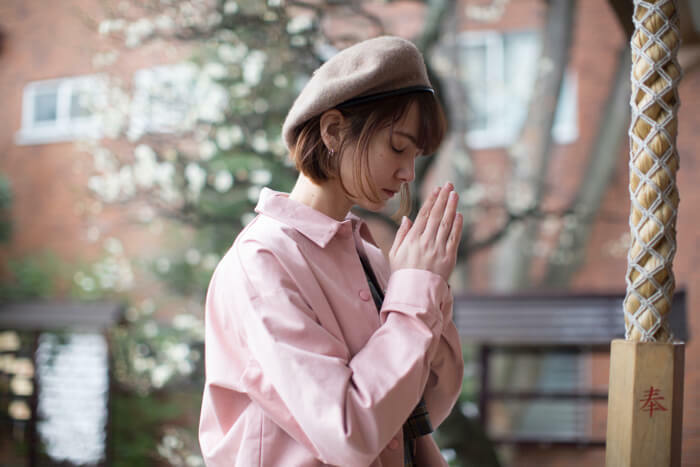 In addition, music artist MANON has been announced as the opening act of the event, who has garnered much attention from mindful music listeners. 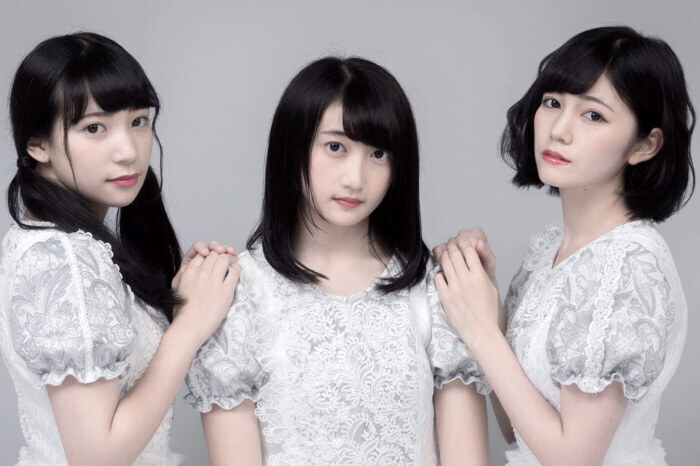 Four new idol acts have also been added to MMN’s “MOSHI MOSHI IDOL SPECIAL” stage: QUEENS, Nankini!, C-Style, and Kus Kus. They are ready to bring even more excitement together with the already announced 8 other idol groups. The theme of this market is to experience Japan’s flower-viewing season early in Shibuya. Gaze at cherry blossoms while indulging in traditional Japanese food, sweets and sake, and enjoy the stalls selling fresh Japanese produce and more. The market will offer a food experience only possible in Japan. 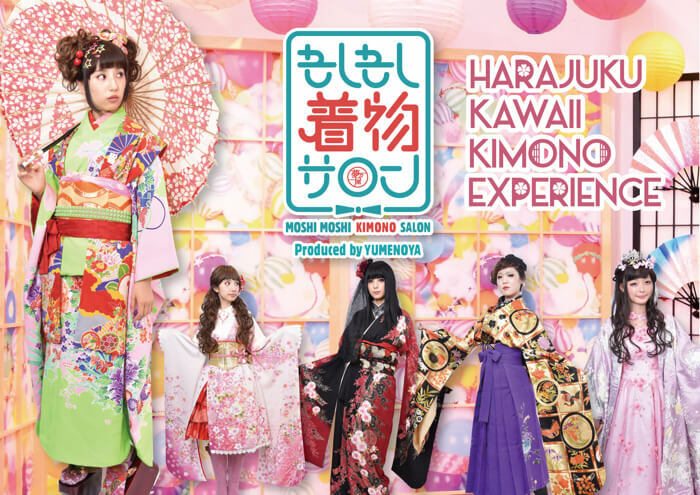 The “Moshi Moshi Kimono Salon” has been added to the festival. This rental kimono salon located in the Harajuku Tourist Information Center will have its own booth at SHIBUYA CAST where you can have a kimono fitted to enjoy hanami. At the Don Quijote booth, they will sell must-have items for hanami, such as sake, as well as typical Shibuya souvenirs. 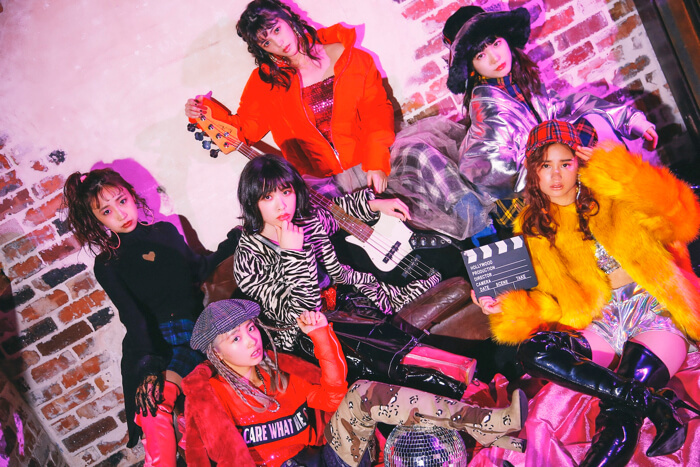 “Shibu Fes” – the fashion event that takes over the streets of Shibuya – will also have its own booth where they will be handing out “fashion bonuses” that can be used when shopping (March 24th only). 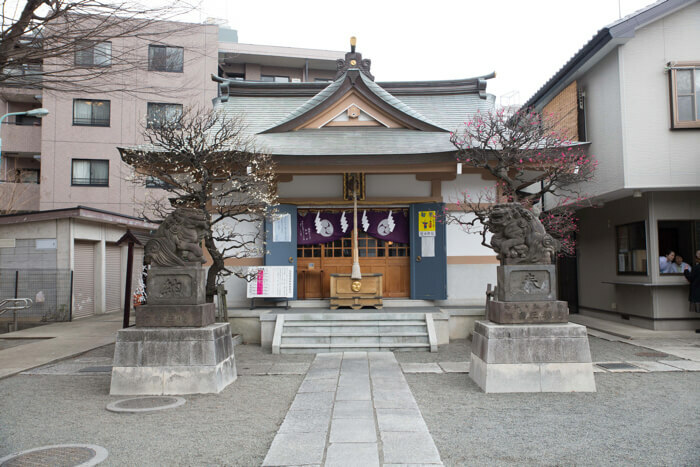 Traditional Japanese performance art, character DJs and more will take to the stage at Onden Shrine, a site steeped in tradition. Experience an array of food, drinks and workshops at this Ennichi event. 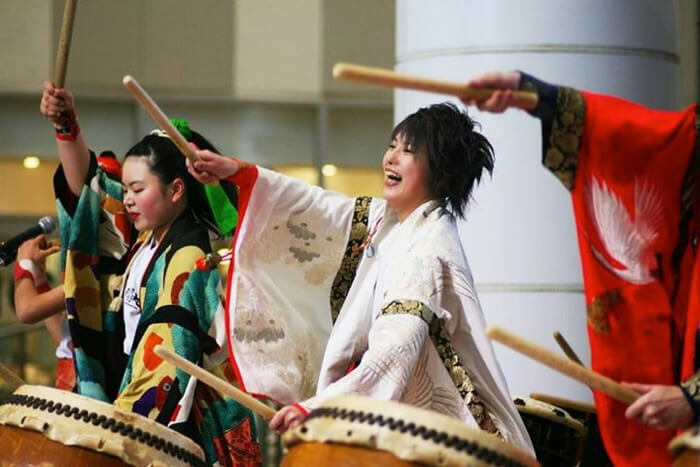 On stage, Satsumasendai Odoridaiko will put on a performance using Japanese instruments like the taiko drums and shinobue, as will TAKARABUNE, Japan’s only professional Awa Dori group, a traditional type of Japanese dance that boasts a history spanning 400 years. 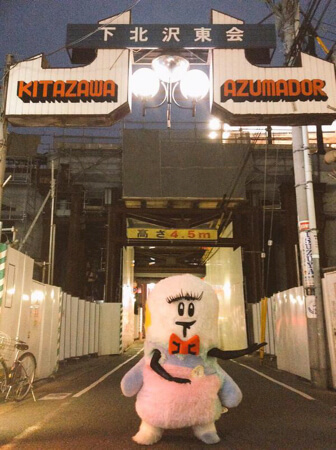 A character DJ festival will also take place, with DJs dressed up as Shimockey and coroton. In the Ennichi area, you’ll have the opportunity to learn the manners and etiquette of Japanese shrines, get involved in a workshop to sculpt amezaiku animal candy, and learn how to make a kawaii mizuhiki cord which is used to tie envelopes. MOSHI MOSHI ENNICHI is overflowing with fun and exciting content that can be enjoyed by locals and overseas visitors alike. All four main areas of the festival are free to enter. However, there are some places that require you to register beforehand, so we recommend signing up in advance. Those that register for the event in advance will receive an original bag as thanks. There are 1,500 bags available on a first-come, first-served basis. 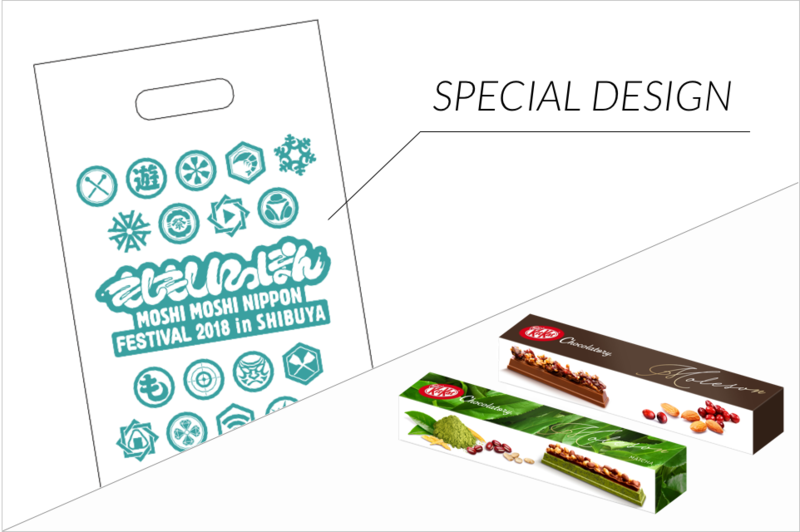 You will find in them one of either popular products from KitKat Chocolatory: the “KitKat Chocolatory Moleson” (￥500) or the “KitKat Chocolatory Moleson Matcha” (￥500). 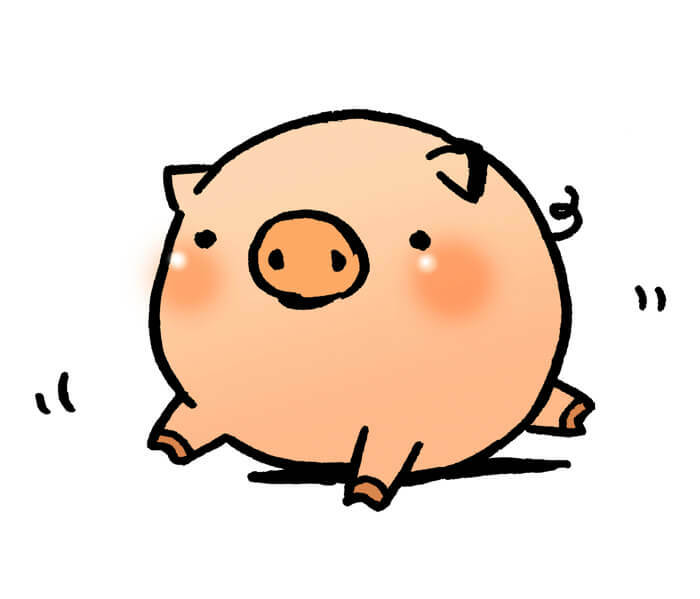 Bear in mind that stocks are limited, so don’t forget to sign up early! TOKYU CORPORATION / SHIBUYA CAST. 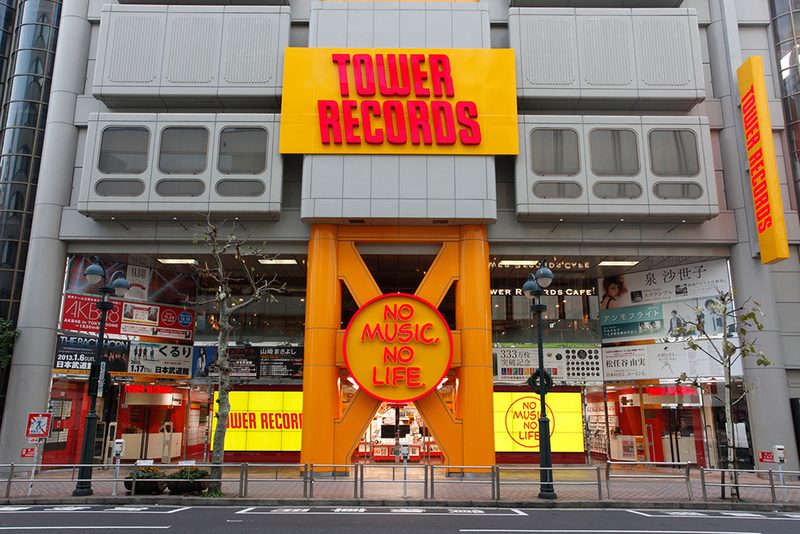 / Tower Records Japan Inc. / Laforet HARAJUKU / Religious Corportation Onden Shrine / Jnnovations, Inc.
Mynavi Baito / NIPPON PAINT HOLDINGS CO.,LTD / Bijuu co.,ltd. / KitKat Chocolatory ／Amato Danshi / Maidreamin / Don Quijote Co., Ltd.
Those who wish to participate in the festival must register in advance (https://mmnf2018.peatix.com). Select content does not require registration. Next » MMN Festival: Wear Kimono, Experience a Maid Café, Eat Matcha Sweets & More at SHIBUYA CAST! 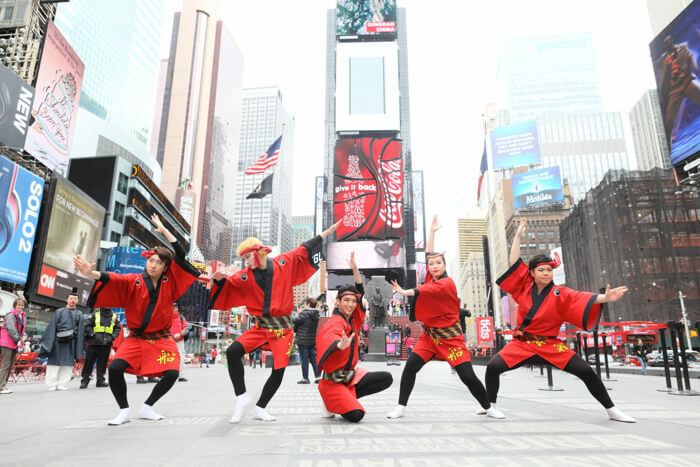 MMN Festival: Wear Kimono, Experience a Maid Café, Eat Matcha Sweets & More at SHIBUYA CAST! 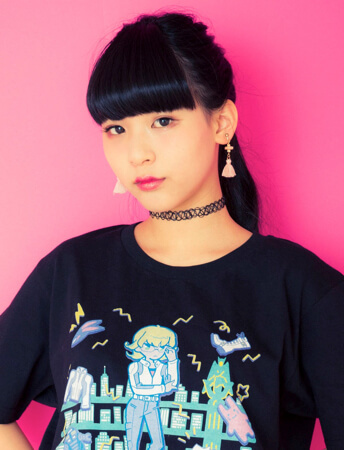 Mito Natsume, Yutaro, MAGiC BOYZ will perfom at MOSHI FESTIVAL in LAFORET harajuku! Check the contents!